Land in Ubud Bali for sale with reasonable USD 61 / m2. This 5.000 sqm of land area is located in pisang, 10 minutes drive to Elephant safari park. Featuring river, valley and spring water this Land for sale in Ubud is suitable for villa / hotel / resort. A potential Bali Property investment opportunity. Bellow are the details and pictures of this Land for sale in Ubud Bali 50 Ares in Ubud Tegalalang Bali, a special offer of affordable 5.000 m2 @ USD 61 / m2 Property for sale in Bali by Bali Real Property, Honestly native, legally competent Bali Property & Real Estate professionals focused in Land for sale in Ubud Bali. 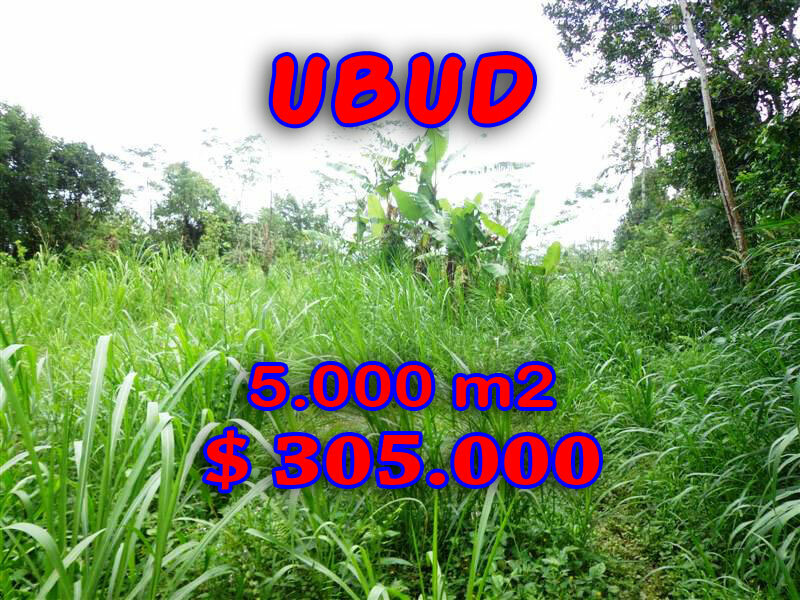 Want to check out this Land for sale in Ubud Bali 5.000 sqm in Ubud Tegalalang ?